Mount Merapi is one of the active mounts in Indonesia located in two provinces, Central Java and Daerah Istimewa Yogyakarta. The height of Mount Merapi is 2,930 above sea level. Garuda is the most popular peak of Merapi, however, it was gone due to the eruption. One of the characteristics of Mount Merapi is when the eruption producing glowing avalanches and it has around 1,000 C. But Merapi can give you a beautiful view. The peak of Merapi offers amazing views. You can see some cities, such as Boyolali, Yogyakarta, and Magelang. You can also see the sunrise which emits red colors. In addition. you can enjoy the hidden waterfall as well. Then, Merapi sunrise hiking and hidden waterfall is suits well to give you a memorable holiday. 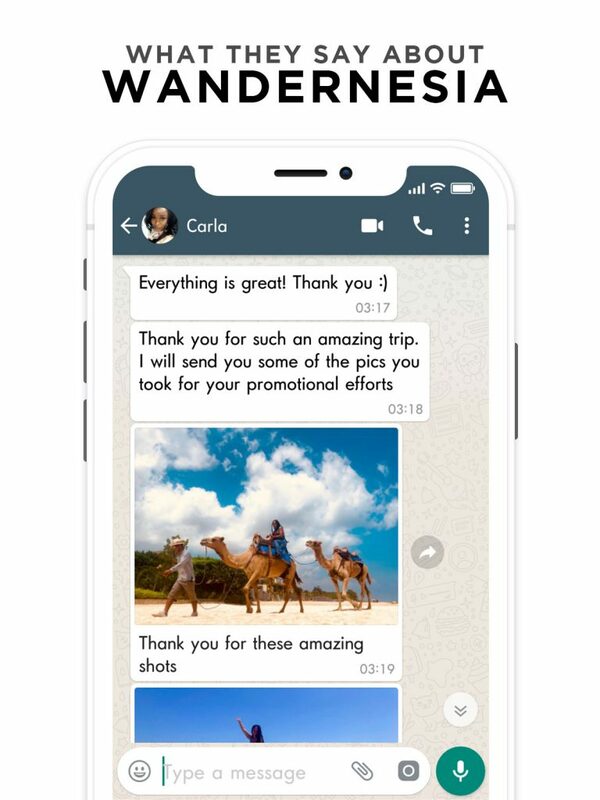 So, it is worth to try. 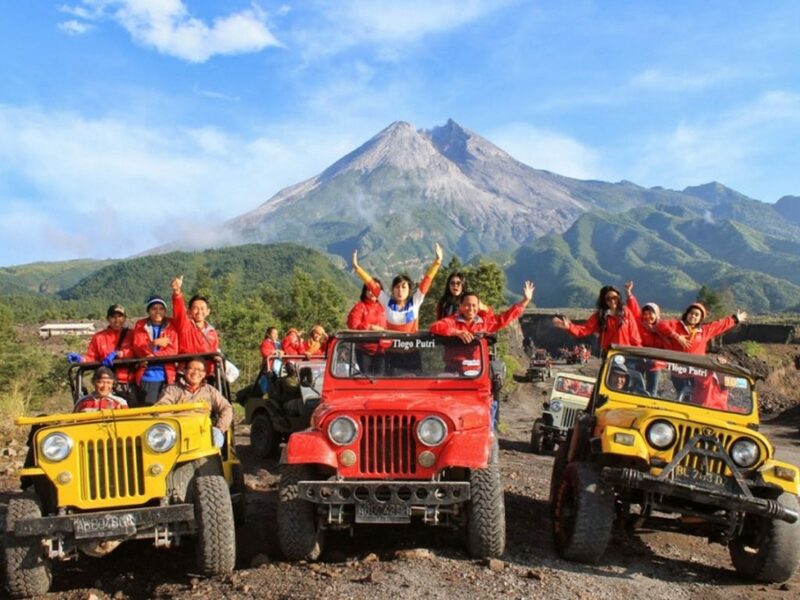 If you still have the courage to explore Mount Merapi, then try Merapi Volcano Jeep Tour. 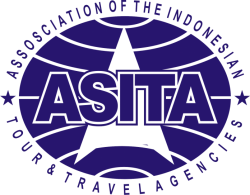 You will be taken around the slopes of Merapi using a jeep, to pass the narrow road with slope steep and curving itinerary. Merapi volcano tour is divided into three route three areas, short rote (1.5 hours), medium (2.5 hours), and long (4.5 hours). 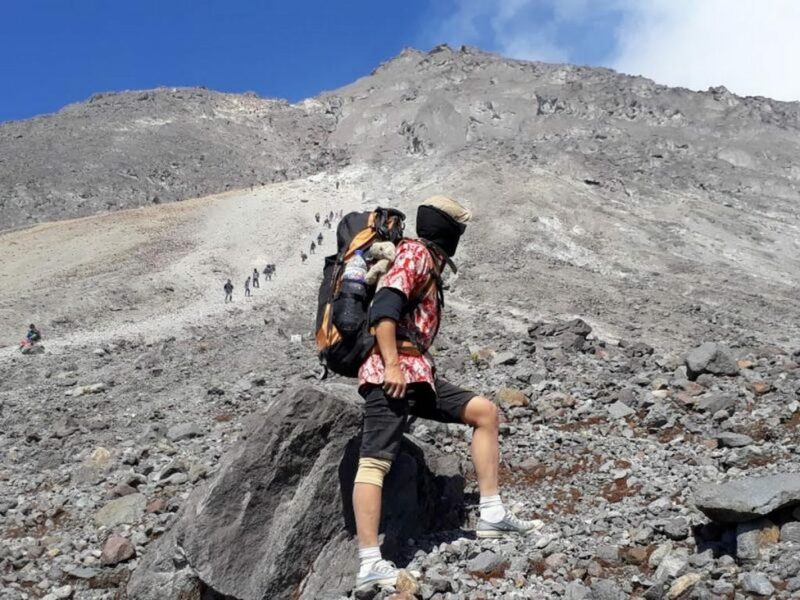 Merapi volcano tour also offers you to visit Sisa Hartaku Museum, Bunker in Kaliadem, Spring in Kali Kuning, and to see the sunrise from Merapi. Before you are riding a jeep there are some tips that you need to know such as the weather, clothes, and mask. 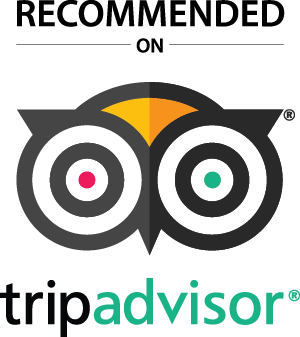 If you want to stimulate your adrenaline, better for you to try Merapi Volcano Tour when raining. The water splash along the road will make your trip become an unforgettable trip. Elo River is not too far from Yogyakarta, it is located in Magelang. It takes around 45 minutes from Yogyakarta. This river has a low rapids and low danger levels. Thus, for beginners, you are able to do the rafting in Elo River as well. Even the kids can enjoy the rafting. Before rafting, the guide will prepare the stuff such as helmet, float, and oar. While rafting you can see some birds and fishes. Sometimes, the fish will jump in your boat. 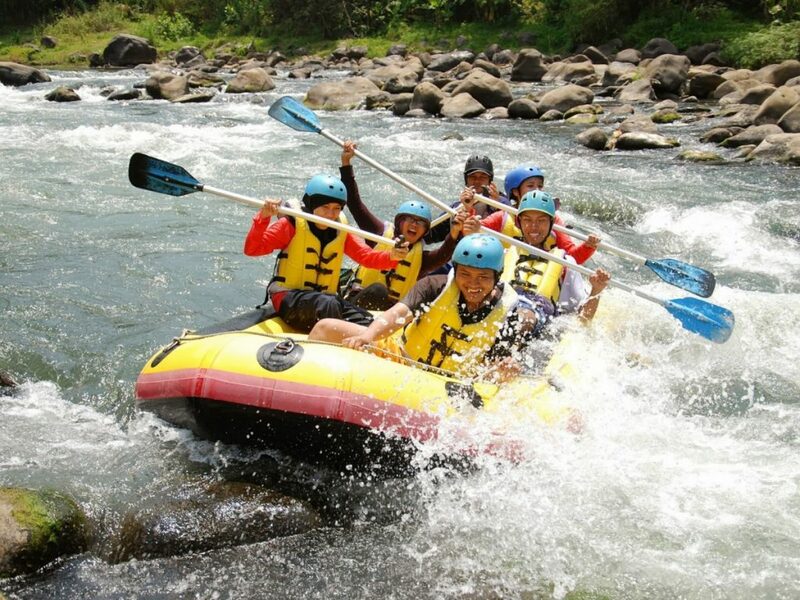 If you want to play with water just try Elo Jungle River Rafting. Just in case if rafting in Elo River is too easy, try to cross the Timang Beach. Timang Beach is located in Gunungkidul. 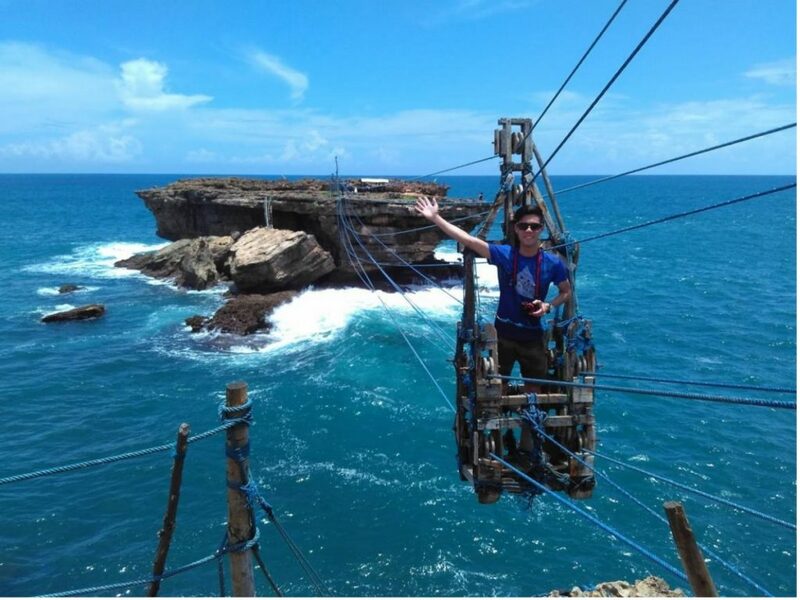 Timang Beach has gondola above the sea which can stimulate your adrenalin. The gondola has 100 meters streaks from Timang Beach’s cliff to Panjang Island. You will feel the sensation of crossing Hindia Ocean and the beneath of gondola is the array of coral. 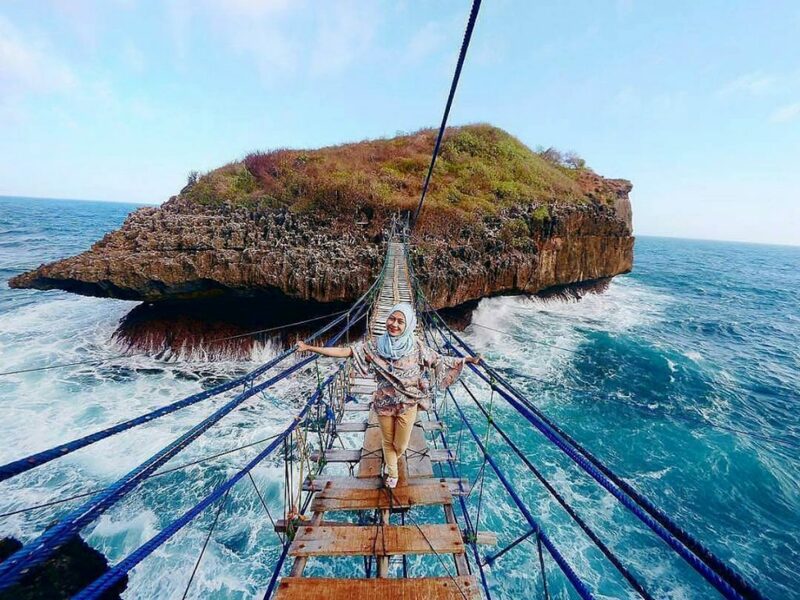 When you reach Panjang Island, in the south side you will see Hindia Ocean and clusters of Gunungkidul beaches. 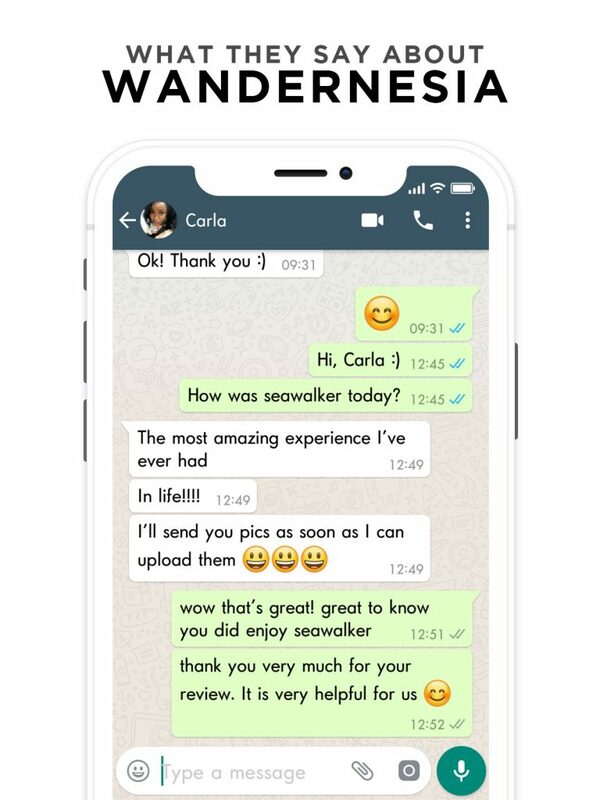 Such a memorable experience, right? Enjoy the view of southern Yogyakarta nature and Timang Beach. If you are getting bored with water or hiking activity, you can try air activity in Yogyakarta. You can do paragliding to fly and see the view of Parangtritis from the sky. This challenging activity will make your heartbeat become faster. Parangtritis hill or Gupit hill is easy to reach. The distance between Parangtritis Beach and Gupit Hill is only 3 km. 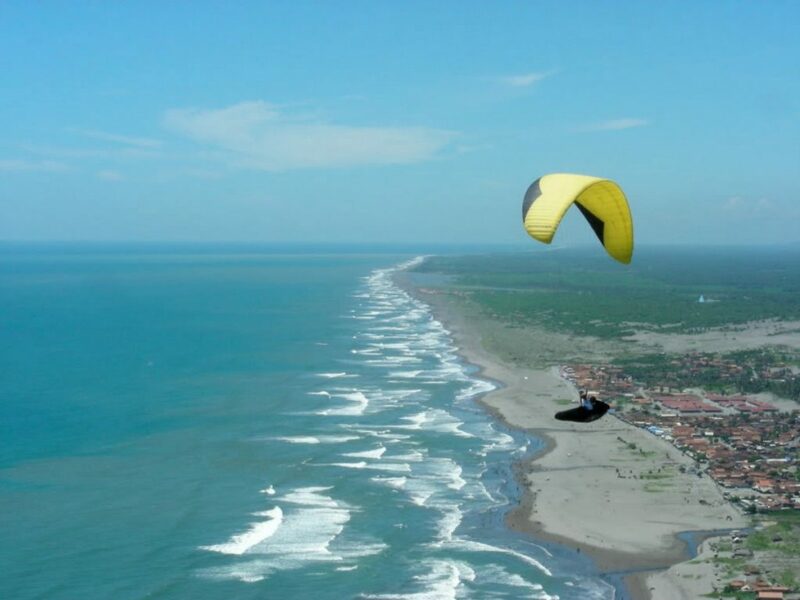 Standing above the beach in the Gupit Hill give you an amazing sensation when you do the paragliding. You can enjoy the view of the sunset while flying. Let’s see Parangtritis with Yogyakarta Paragliding.